The video tutorial teach you how to use LUT which was loaded when shooting to recover the color and saturation on log video, and how to work with PR and Edius. That will speed up post workflow much. 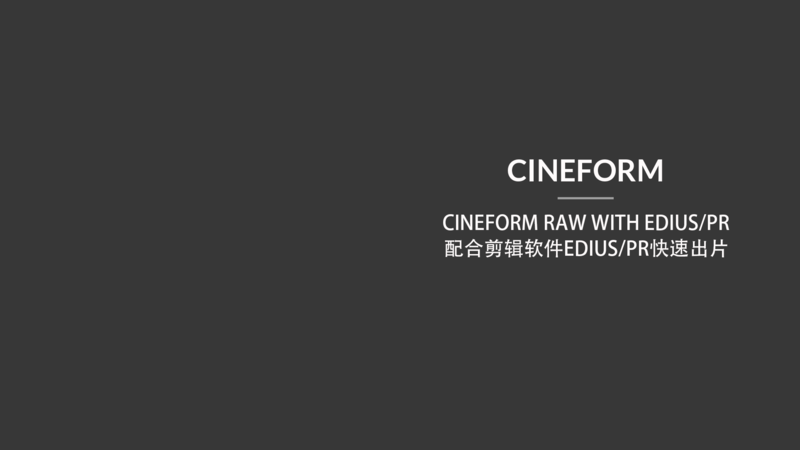 This entry was posted in Downloads, Workflow and tagged Cineform, Cineform, KineRAW-MINI, KineRAW-S35, Tutorials.